There are times when students feel very low and demotivated.They need somebody guide them in a positive way. An educator at that time is the best person to guide and motivate the student. There should be an emotional attachment and friendly bond between the educator and his/her students. So that they feel comfortable and free to share their problems with us. We should never neglect or avoid their problems, or even should not delay in response to it. Because it might make them more disappointed and demotivated. We should always motivate our students in a positive way. There may be times when they don’t meet our expectations but that should not alter our feelings or weaken the bond of our student relation. When we appreciate their efforts they feel motivated and get encouragement for coming projects. Our negative feedback can demotivate their will and wish to lead. What we need to do is just to guide them whenever required and encourage to come forward for all works. Along with their school life, we should even make them realise the importance of society and of being a good citizen. Moral values and social services are a part of life which our students should know. When we educate them with such things and always stand by their side they can overcome any challenge in their lives. 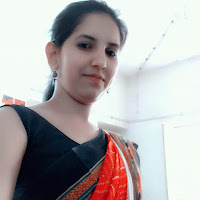 AS: My name is Aditi Singh Adha. 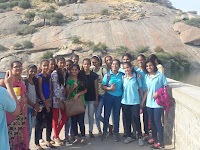 AS: My batch year was 2016. ED: Who were your batchmates? AS: My batch mates were Silvi Mehta, Rishita, Pooja, Harshita, Aditya. ED: Who were your favourite teachers of your time? AS: My favourite teacher of my time were K.G. Sir, Bharti Ma’am. ED: Have you ever participated in any activities, tournament etc.? AS: Yes, I have participated in dance and other co-curricular activities. AS: At present, I am doing the first year of B.Com. AS: It was a great experience I learned a lot at Fabindia and I am missing it a lot. AS: Yes, I’ll like to tell the students to focus on their studies and achieve their goal. She sleeps with me at night. He is my charming honey bunny. A student’s life is considered to be the happiest part of an individual’s life. During this period an individual spends a carefree time which is not affected by the worries and miseries of the world. It is the time when one prepares for his future, therefore it is of great importance, whatever he does during this span of life ultimately impacts his entire life. Students make sure that they don’t waste their time and utilize it by cultivating healthy habits. Wednesday, 25th October: School reopened that day. 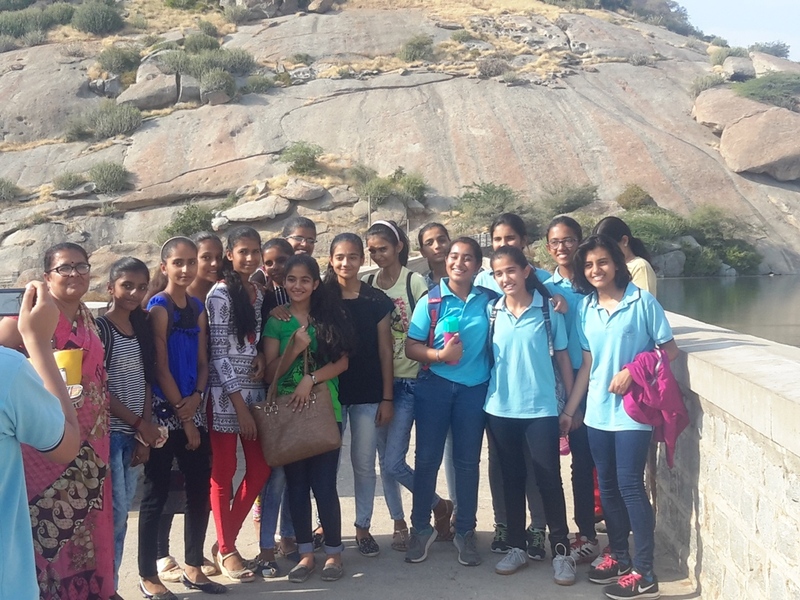 Excitement and happiness could be seen on student’s faces after twelve days Diwali Vacation. They had lots of Diwali stories to share with their friends and teachers. Diwali Break Homework was collected by the teachers in their respective classes. Annual Day’s practices have started in full swing. 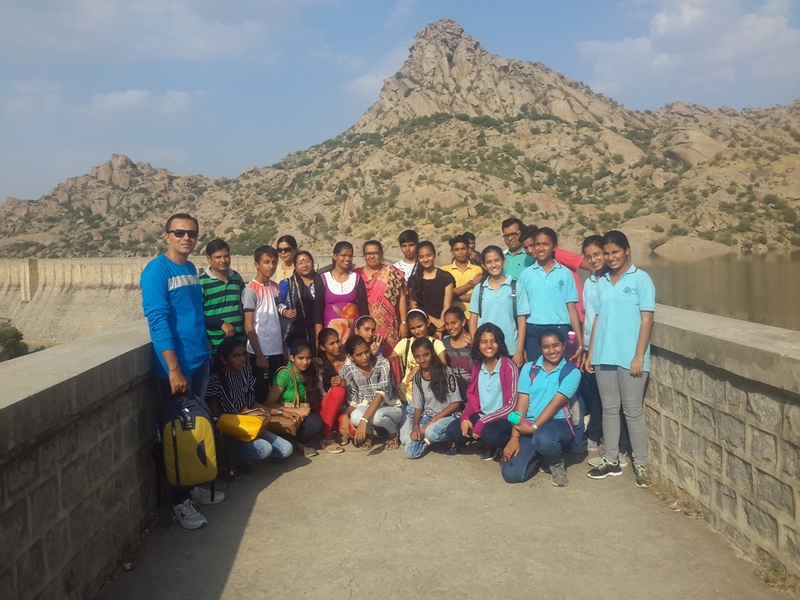 Saturday, 28th October: Six Mayo Girls School, Ajmer escorted with their teacher Ms Reena Mukerjee (Art& Craft Faculty) and Mr Manoj Bagga (Dance Teacher) have come to School for a Cultural and Art& Craft Exchange Program. 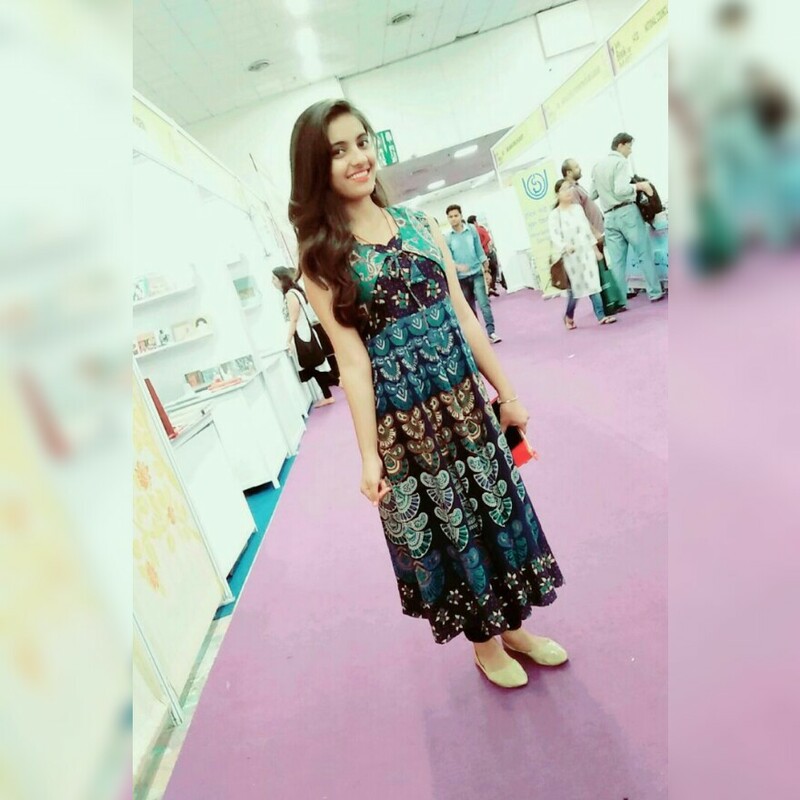 They are to help in exhibitions and dances. 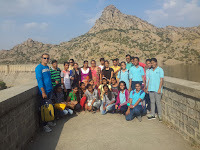 On 28th & 29th October they visited Ranakpur Temple and Jawai Bandh escorted by six teachers. Their stay in the school will be until 1st November.